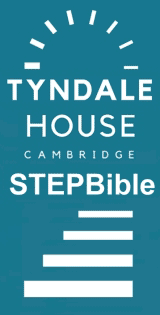 Missiology.org.uk: Edwin Hodder [1837-1904], Conquests of the Cross, 6 Vols. 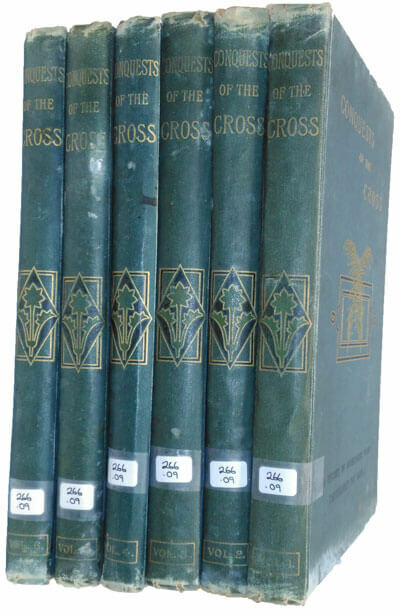 Edwin Hodder [1837-1904], Conquests of the Cross, 6 Vols. London, Paris & Melbourne: Cassell & Co. Ltd., . Hbk. pp.1708.